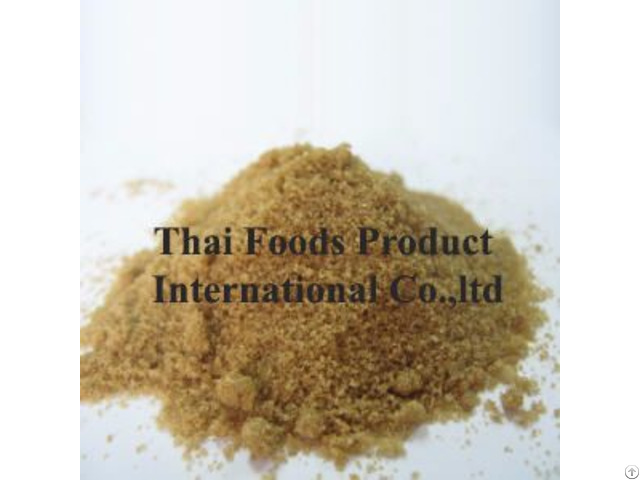 We are Thai Foods Product International Co., Ltd, manufacturing and exporting various kinds of food additives and food ingredient in many countries for 11 years. Our product is natural soft brown cane sugar Icumsa 5000- 30000. 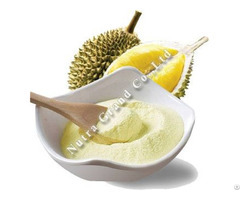 It can be used as a substitution of white sugar, widely used in soya souce, coconut sugar cake, and in general confectionery.